Ben Rothenberg, a well-known tennis writer who travels all over the world covering the sport for The New York Times and elsewhere, has thousands of avid followers. One, however, might be a little more devoted than others. 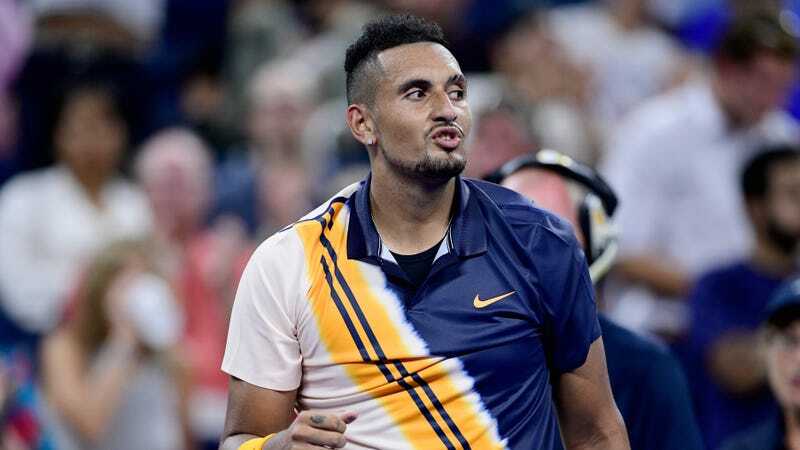 Australian tennis player Nick Kyrgios, the king of trash talk, tweeners, and tanking—but mostly trash talk—has a history of heckling Rothenberg on Twitter, and on Wednesday, their long-simmering beef got hot. 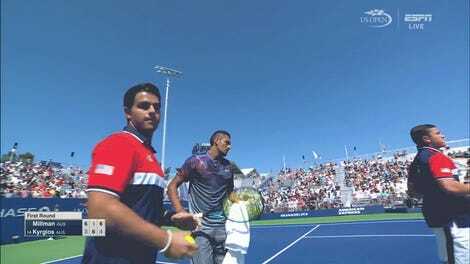 It all started when Rothenberg tweeted out his profile of 20-year-old Greek tennis player and YouTuber Stefanos Tsitisipas, along with a clip of one of Tsitisipas’s YouTube videos.